Through the Atlantic Canada Opportunities Agency’s Business Development Program on June 1, 2018, the Cabot Group has received a $2 million dollar investment from the Government of Canada. 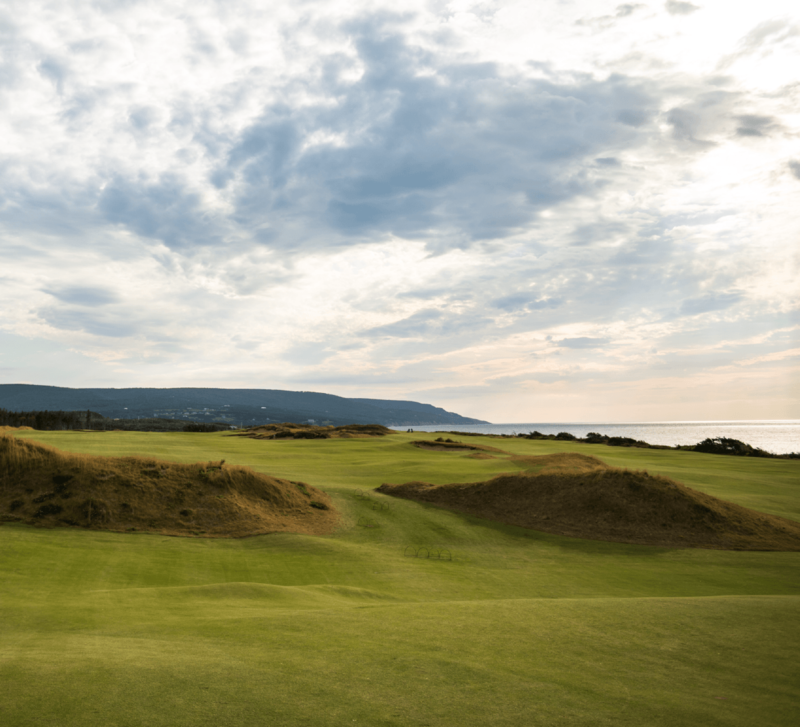 The Cabot Group owns the Cabot Links and Cabot Cliffs golf courses and are using this investment to provide spa facilities, high-end culinary services and tennis courts at Cabot Cliffs. These additions to the Cabot golf courses will attract more visitors, and create an additional 50 full-time positions along with the 300 people who currently work at Cabot Links and Cabot Cliffs.